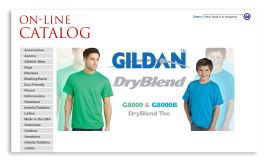 The pricing shown in these catalogs is for undecorated items. Decoration is an additional amount in most cases. Please contact regina@ittakesastitch for more information. Shop for Port Authority, Port & Co, and other brands of garments and accessories that are meant to be embroidered. Pricing shown is for blank/undecorated pieces. 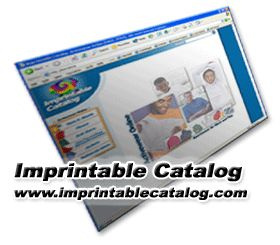 Shop here for embroiderable garments and accessories. Sport, corporate and work apparel, including tall sizes.